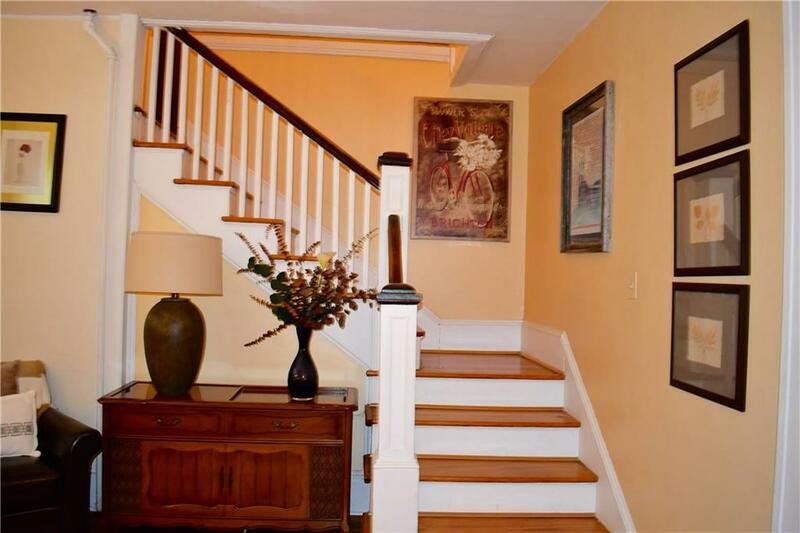 Well maintained Colonial with a newer addition of a lovely master suite w/Walk-in closets and En-Suite bath. Close to Donaldson Park. Updated Kitchen with separate dining area. 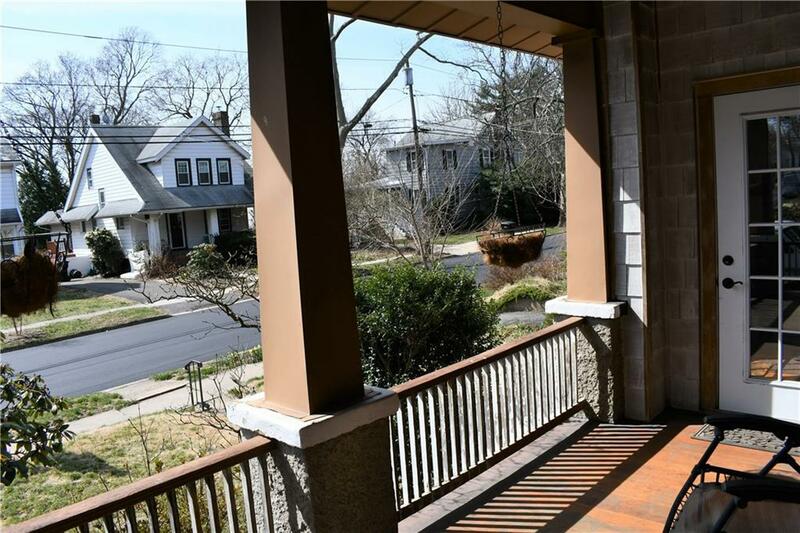 Large deep lot w/ Deck and space for outdoor entertaining, Central Air, Hardwood, lovely front porch. 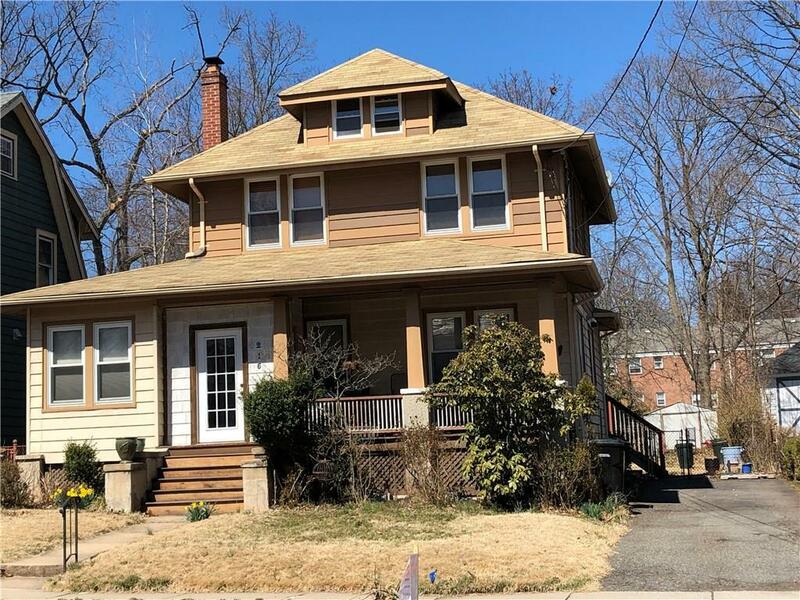 Replacement Windows, Full base with laundry This home includes an updated kitchen, lots of storage, four bedrooms and three full baths.Living room has a fireplace and hardwood floors throughout. Location faces a Southern exposure with many windows that allow for an abundance of sunlight. 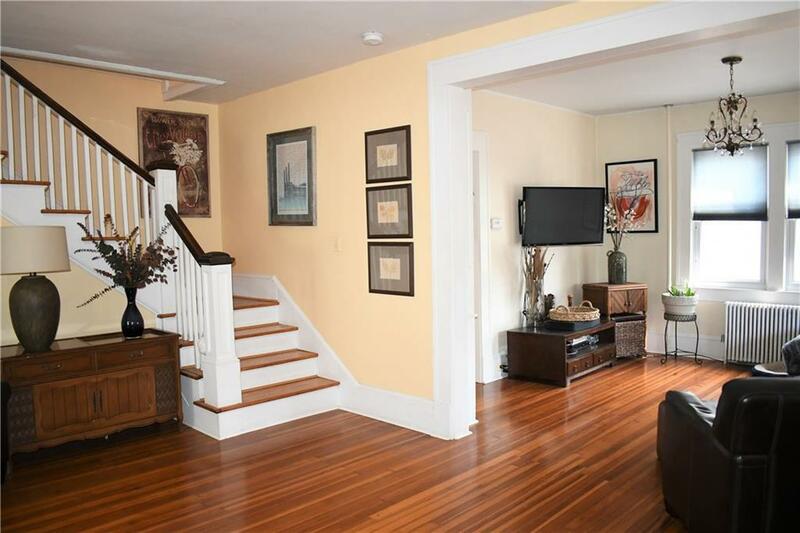 First floor has an additional room off the living room for an office or study.